Skin cancer in simple words can be defined as an abnormal growth of skin cells. 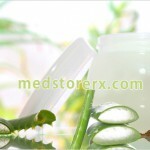 It can be classified into three categories based upon the layer of skin cells they erupt from. Of the three, the least perilous kind of skin cancer and which is most common is the Basal cell cancer. Having its origin at the lowest layer of the epidermis, Basal cell cancer is considered less risky as it rarely spreads. 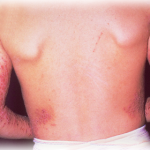 Nonetheless, Squamous cell cancer which originates from the middle layer of the epidermis is highly risky as it has the tendency to spread and hence should be brought under medical attention as soon as it is noticed.If left untreated, then it can lead to severe consequences including death. Among all, the most dangerous kind of skin cancer is the Melanoma which originates from the melanocytes (pigment producing cells) that may spread from skin to the blood or lymph nodes. While squamous cell cancer is not widely found, melanoma is the least common type of skin cancer. The main root cause of skin cancer is the Ultraviolet rays that come from the sun. The UV rays can damage the DNA and thus result in the genes controlling growth of skin cells to go out of order and grow in an uncontrolled manner. Therefore, those who work or spend more time exposing skin to sun especially people with lighter skin are more susceptible to develop skin cancer. Some studies have also shown that skin cancer can be hereditary in few cases. 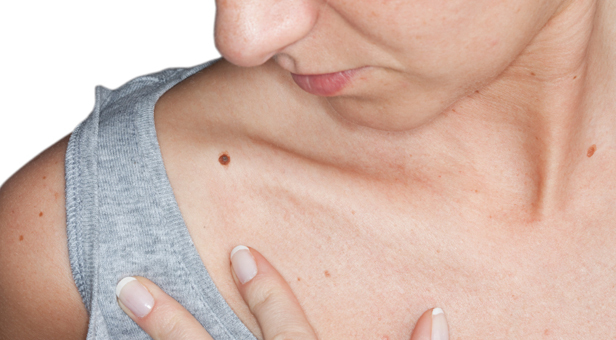 Skin cancer can be diagnosed by the method of biopsy. Biopsy is a process that involves removal of cells from the suspected area of skin and examined under a microscope. The best way to stay away from skin cancer is to avoid excessive exposure of your body to the sun rays especially between 11 am and 3 pm. 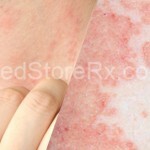 Thus, making sure that the DNA in skin cells genes are not damaged by the UV rays. Other preventive measures that can help to avoid skin cancer are wearing full sleeved clothes or protecting your skin by applying sunscreen.